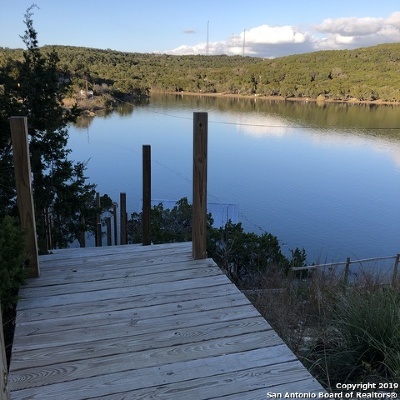 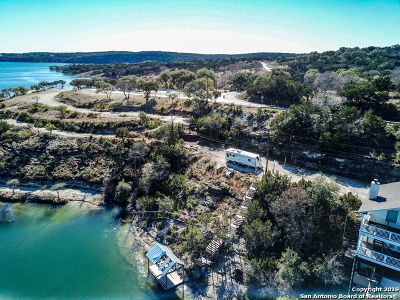 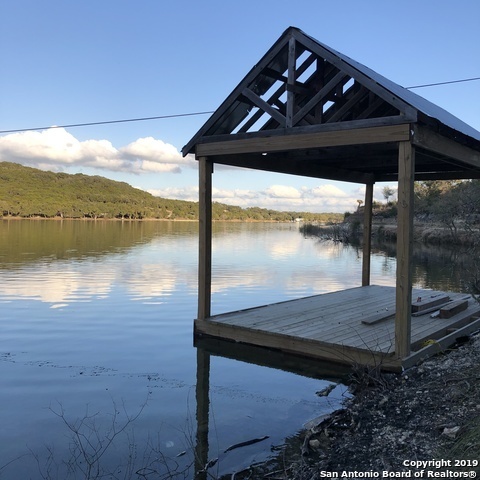 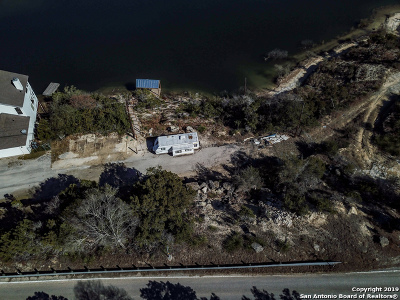 Serene waterfront property located at Medina Lake! 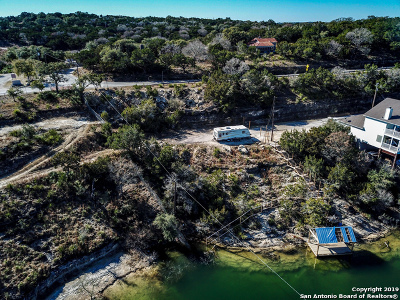 This lot boast potential! 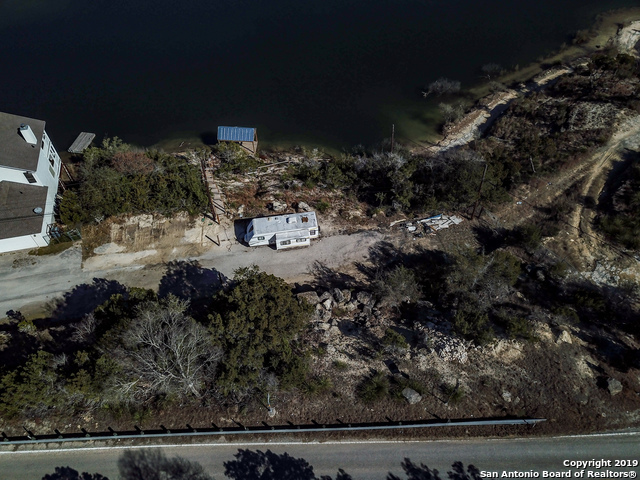 Flat lot prepared for building. 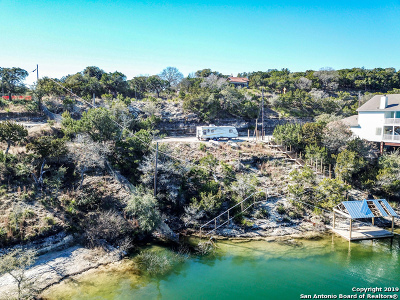 Convenient steps down to water and covered dock included. 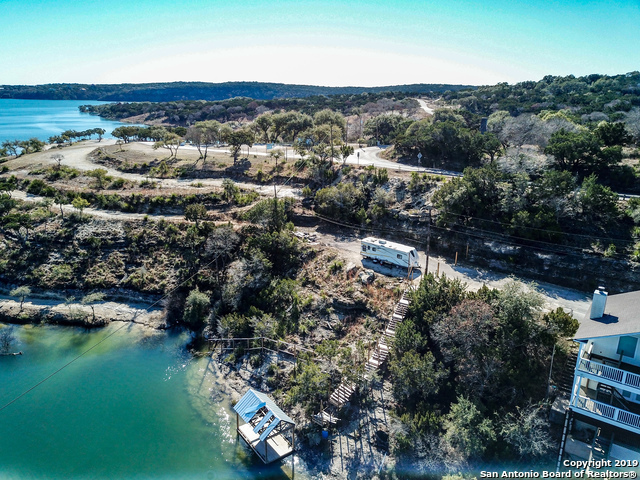 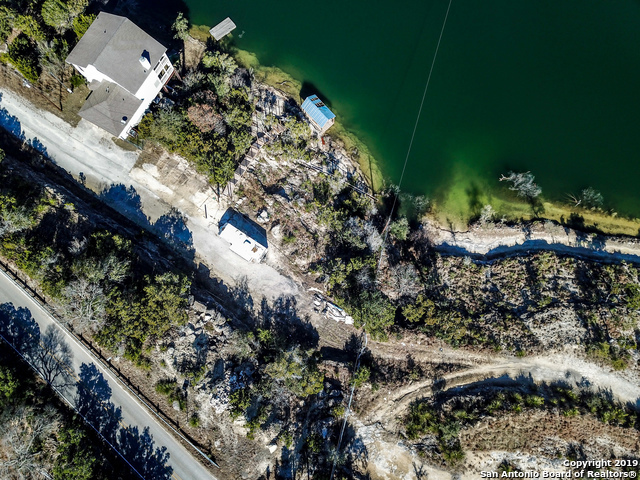 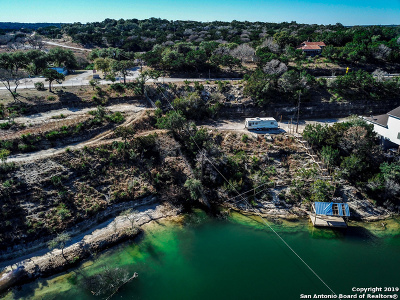 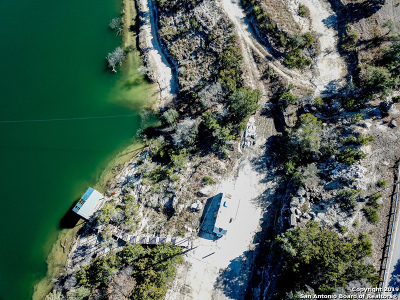 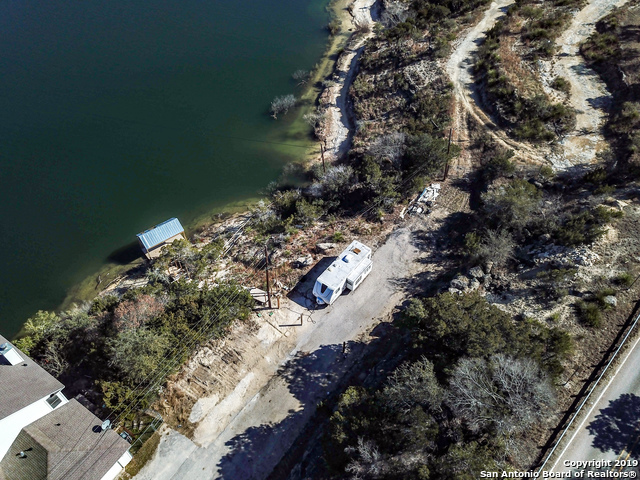 This lot has private access into the Bandera County Park at Medina Lake. 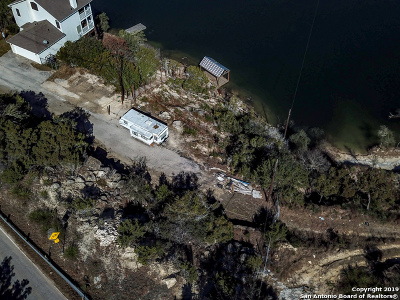 With water & electric already installed this lot is prepared to be your next dream home!